The school operates a breakfast club, Monday to Friday, 8am – 8:55am. 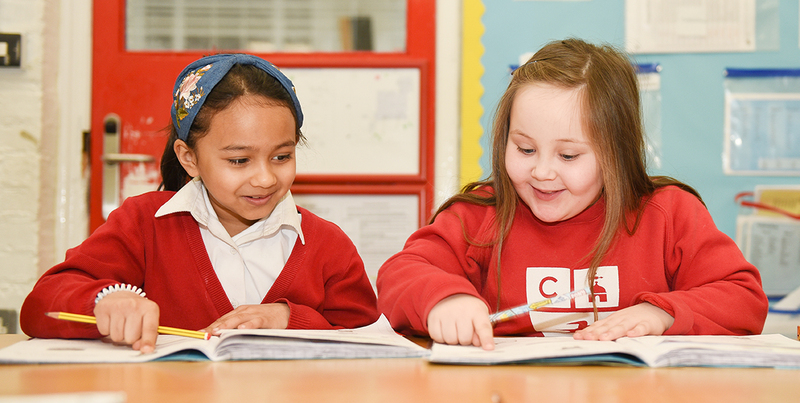 We strongly believe that a good, nutritious and stimulating start to the morning is essential to effective learning. We want to strengthen relationships between school and home, building good communication and providing parents with support and peace of mind. Costs: Breakfast club is chargeable from 8am at £2 per session, or 50p per session if you are entitled to free school meals. Breakfast club is FREE from 8.30am. We work in partnership with Magic Breakfast, a registered charity supporting our school, ensuring no child is too hungry to learn. Magic Breakfast provides our school with the provision of healthy breakfast food (such as fruit juices, breakfast cereals and bagels) as well as providing expert support to our school. If you would like your child to attend our Breakfast Club, please complete the registration form below.